In 1823, the Presbyterian Cemetery was founded by six elders of the Presbyterian Church of Lynchburg, Virginia. 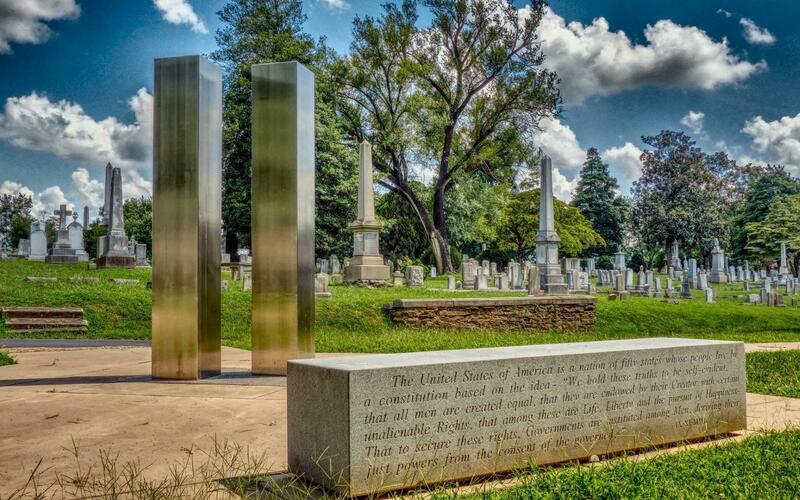 They had a vision of burying and commemorating the dead in a tranquil landscape that provided comfort to the bereaved. 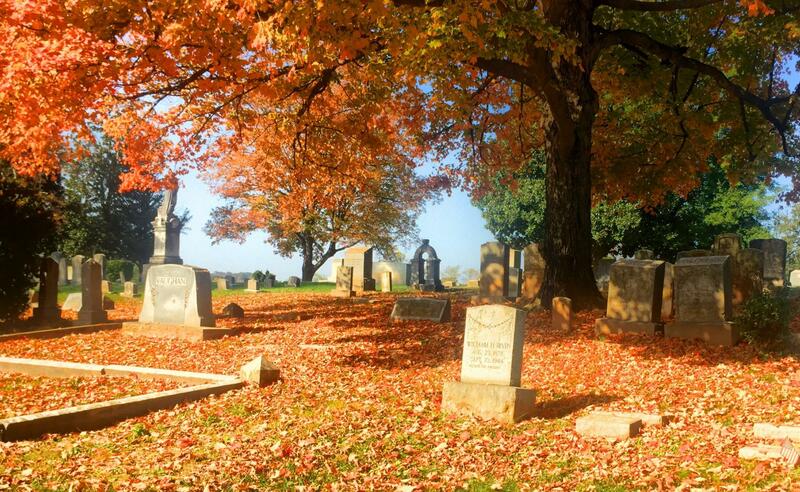 Take a stroll through the cemetery. Experience the charm of the park-like atmosphere and learn about the history of past people and times. 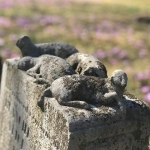 So much of the history of Lynchburg and the surrounding area can be found among the beautiful markers and sculptures of Presbyterian Cemetery. 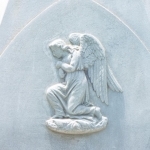 We welcome you to visit our historical and personal burial sites. We even welcome you to call the Presbyterian Cemetery your final resting place. This outdoor museum of Lynchburg’s history has over 12,000 stories to tell. The capacity of a cemetery to tell a story and reveal history is very powerful. Learn how you can contribute. 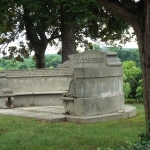 As you stroll the grounds, you are transported through time with ornate examples of funerary architecture. 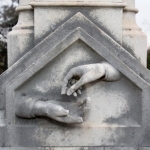 Cemeteries tell stories and reveal history. 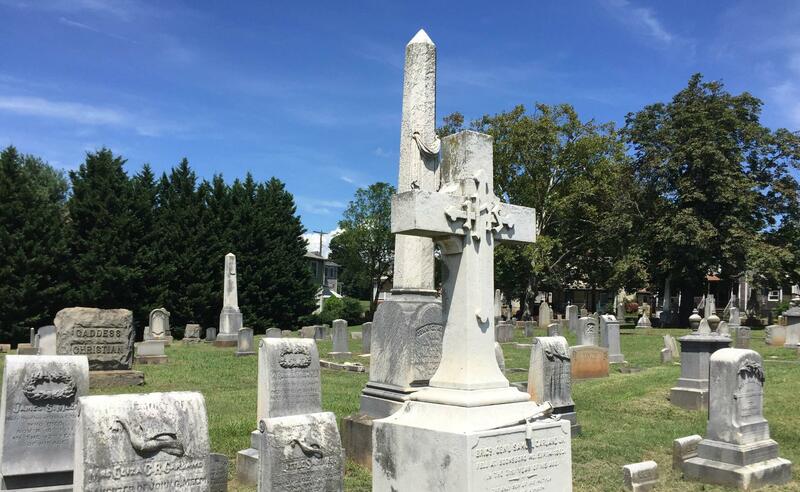 While walking around you will learn about the rich history of Lynchburg and the stories of some of its early civic, religious, and community leaders. 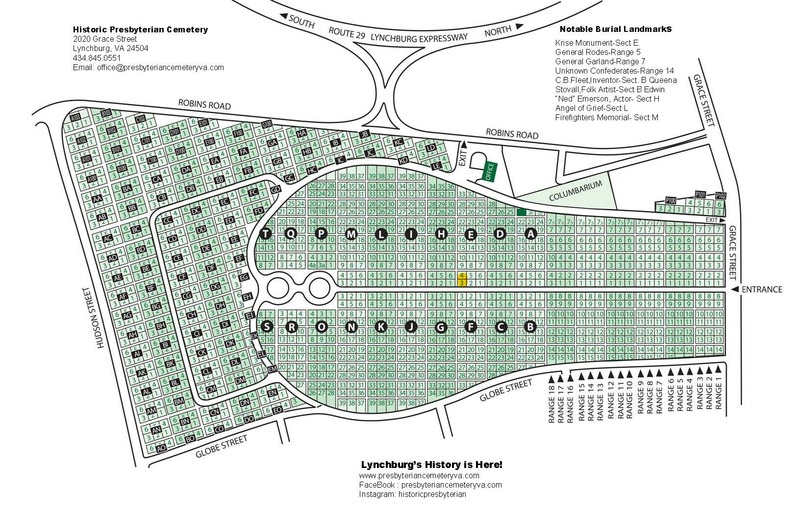 With the assistance of our new online mapping system, it is easier than ever to locate a grave or navigate your way to some of our most prominent monuments. Join an expert guided tour the first Sunday of each month April to October. You also have the option to book an expert-led private tour or talk for your group or business. Make an appointment with the office to review our burial record books and search for information about your ancestors. 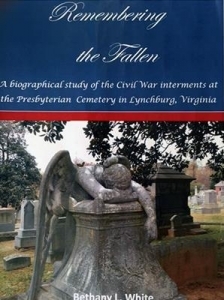 REMEMBERING THE FALLEN was written by one of our volunteers and Civil War historian, Beth White. The book contains information and pictures of the 275 veterans of the Civil War who are buried here. In also has a map of the cemetery and Company rosters.